As a full-time seniors real estate specialist, Kirk is committed to understanding the individual needs of clients aged 65 and over. 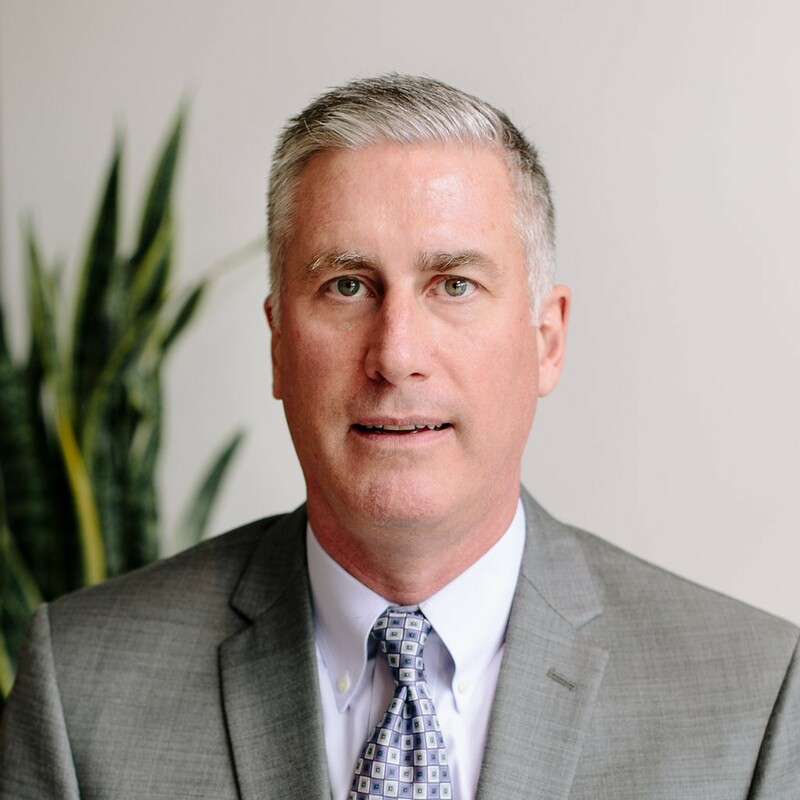 Kirk Vaux represents his clients with a high level of personalized service and conducts himself with the utmost professionalism to deliver impressive results. As a Seniors Real Estate Specialist (SRES) and a member of the Windermere Seniors Transition Team, Kirk specializes in serving the specific needs of seniors and their families. Informed by his personal experience, he is highly attuned to the unique requirements that seniors may have and is very attentive to meeting all of their expectations. The skill, insight and services he provides are invaluable to his clients who consider him to be a valued, trusted adviser. There are many personal and financial considerations for seniors when buying or selling real estate in this stage of life. Kirk excels at helping his senior clients address the major details involved in relocating, refinancing, or selling the family home and making a comfortable transition to a new residence. His sole focus is to properly assess and clearly understand his client's specific priorities and to diligently apply himself in order to accomplish their specific goals. Working with senior clients and their families, Kirk works to cover every angle in researching and providing his clients with the critical information needed to make thoughtful and informed decisions. Regardless of the time and effort it takes, Kirk is dedicated to providing his clients with the expertise needed to meet their individual objectives. The need for educated professionals able to cater to the unique health, social and financial needs of seniors grows as the Baby Boomers reach retirement age, and improvements in healthcare allow people to live longer. As a Certified Senior Advisor, Kirk has received a unique education and training that compliments his professional skills to better serve the growing senior demographic. Seattle and Eastside area seniors now have a new resource to assist them in the aging process. 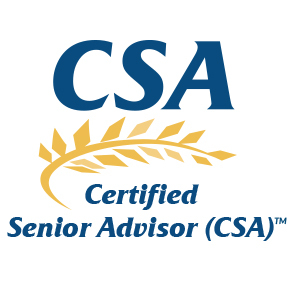 Kirk Vaux, a Windermere Senior Transitions team member, has earned the certification of Certified Senior Advisor (CSA)® through the Society of Certified Senior Advisors® (SCSA). The CSA designation in conjunction with 11 years of experience in residential real estate means that seniors and their families now have a resource they can rely on to meet their real estate-related needs. As a Certified Senior Advisor, Kirk has received the education and training to better serve senior clients. Kirk is required to participate in continuing education to ensure he is well educated on the changes and updates that affect the local real estate market and how these factors impact the senior client. For more information about obtaining services from Kirk Vaux, CSA, call 425.850.4570, or to verify he is a member in good standing go to www.csa.us/CSAVerifier.